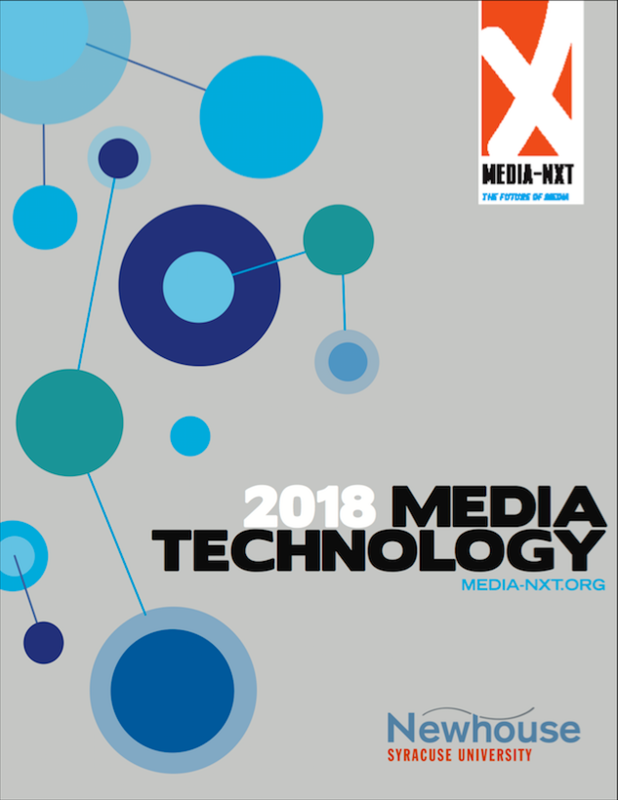 The Media-Nxt 2018 Report introduces media professionals to six of the major technologies we believe are emerging and moving quickly to change the media landscape today. Furthermore, the report details ways in which these technologies may be applied in three areas: news and information, entertainment, and positioning (namely, marketing/advertising/PR). The Report also includes further reading suggestions for those interested in any particular areas of these new technologies.